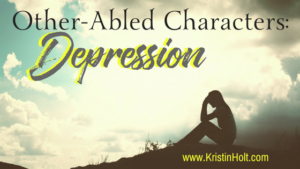 Morgan Hudson can’t begrudge his widowed father a second chance at happiness. 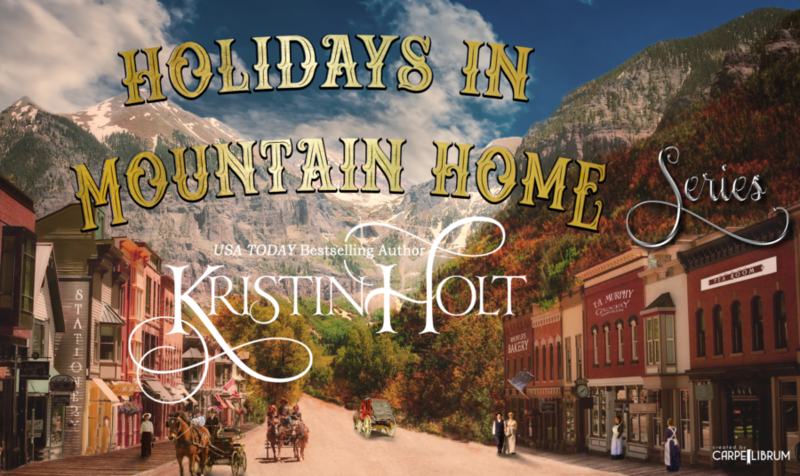 So when Dad’s mail-order bride arrives in Mountain Home with a beautiful daughter, Morgan’s life flips upside down. 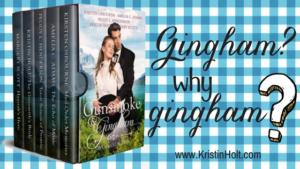 The lovesick fifty-year-olds need a chaperone, and Morgan can’t remember to treat Lizzy like a sister. 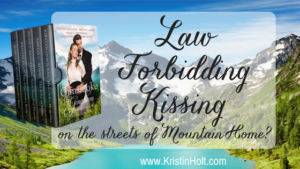 Will their emergent love survive their parents’ romance, threats from the past, and a law forbidding kissing on the streets of Mountain Home? 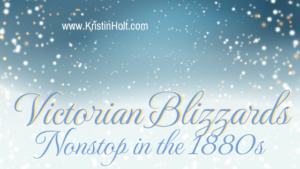 Can Morgan welcome the same difficult woman as stepmother and mother-in-law? 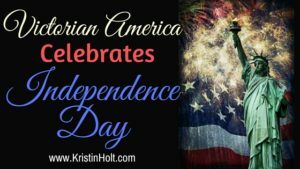 USA Today Bestselling, National Bestselling, and Award-winning Authors. 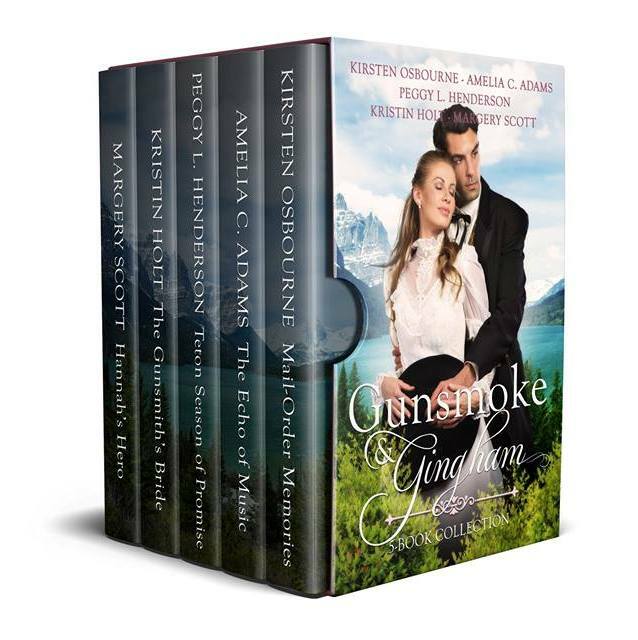 Kirsten Osbourne, Amelia C. Adams, Peggy L.
This best-selling series was released on February 15, 2017 and is no longer available for purchase. 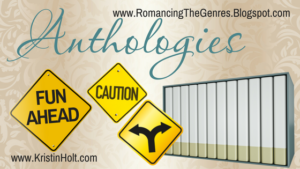 The boxed set was intended to run for a short period of time, exclusively on Amazon. That time frame came to an end a year ago. 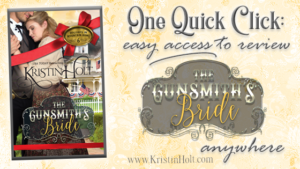 At last, THE GUNSMITH’S BRIDE is now available in a stand-alone kindle edition and paperback edition.
. See much more about the this series, each title, the orders in which they were published, the romances contained in each, and more! 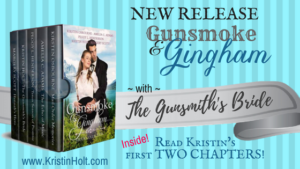 The Gunsmith’s Bride has its own Pinterest Board! 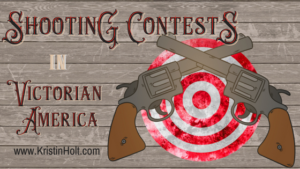 See images used for inspiration, location photographs, and more! 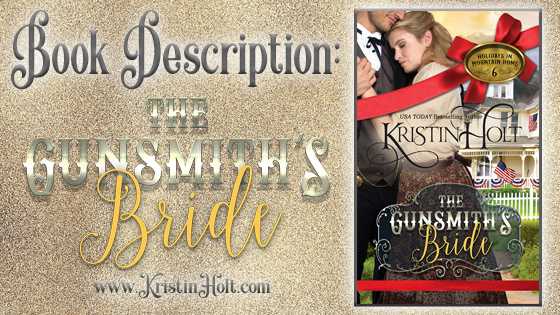 Have you read The Gunsmith’s Bride? Would you be so kind as to leave a review? 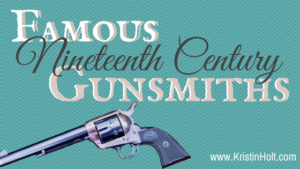 One Quick Click makes leaving a review super easy! 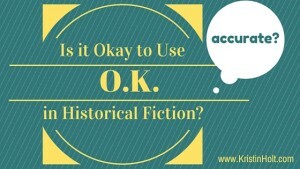 If not, how about saving this title as a TBR (to be read) book in your Goodreads account?